In 2019, internet security is top of many people’s priorities. Following on from the recent Facebook data breach in 2018, which is by far one of the highest profile cases of personal information being farmed and sold. VPNs, or ‘Virtual Private Networks’ are becoming more and more common, as you can see from the statistic adjacent by Bestvpn.ie, over 25% of users now a days use a VPN. With the majority suggesting that they do so in order to access better internet content. A VPN uses encryption technologies, such as IP security, Layer 2 Tunnelling protocol, and Transport Layer Security, to create a “tunnel” between your device and a server, which is often elsewhere in the world. Whilst your internet traffic is being diverted through this tunnel, no one can see what you have browsed, or are currently browsing. The most common use for a VPN is online privacy. There are many companies out there that now offer this service, some of which are free, such a ‘Hola! Better Internet’ and TunnelBear, which offers a free amount of data. However, these may be less reliable, so always be sure to read the terms and conditions before agreeing to anything. The majority of VPN services are paid for, such as NordVPN and Private Internet Access, which are both subscription based services. When your internet traffic has emerged through the other end of the tunnel, there will be no trace of the user or where the user has connected from. The majority of VPN’s are very easy to set up, and shouldn’t take more than a few minutes. One of the key things to remember when connecting to a VPN is that you will experience slower internet speeds. This is because you are sharing the VPNs server bandwidth with others users; also, there is an extra step when browsing the internet, going through this external server, so be sure to keep this in mind when using a VPN. However, with more and more reputable VPN services being offered, how are we supposed to know which one is the best? Speaking specifically about the paid VPN services, as they will generally be of a higher quality, many of these will still offer free trials. It is definitely worth taking the time to go through the top rated ones, such as NordVPN, Private Internet Access, Banana VPN amongst others. Trialling each one and seeing which will offer you the fastest speeds is recommended in order to find the perfect VPN service. There are many offers available when purchasing VPN services, and they generally follow the same formula; the longer you sign up for, the cheaper the subscription fee. Shopping around for the best value for money is also important, and you shouldn’t be paying more than £10 per month. VPNs will also grant you with a new IP address, as you are no longer connected to your home server. This reinforces your anonymity, as well as increasing the amount of the internet that you have access to. In more simplistic terms, your IP address can be considered much like your physical address. It is how people will send you mail; such as bills or correspondence. However, once a VPN has granted you a new IP address, websites that you access will only be able to see the IP address of the VPN server that you have connected to, not your usual one from your home server. Many streaming services such as BBC iPlayer and Netflix will use IP addresses to determine the content available depending on the region. Many people don’t know that Netflix have different shows and films available depending on the country, or that the BBC iPlayer is only available in the United Kingdom. By using a VPN you are able to direct your internet traffic through to a server in a different country, thus bypassing the regional locks on some streaming websites. Which devices can a VPN be used for? Well, the answer to this is that a good VPN provider will be able to offer you this service on whichever device you’d like, wherever you may be. This includes desktop computers, laptops, and even mobile phones and tablets. 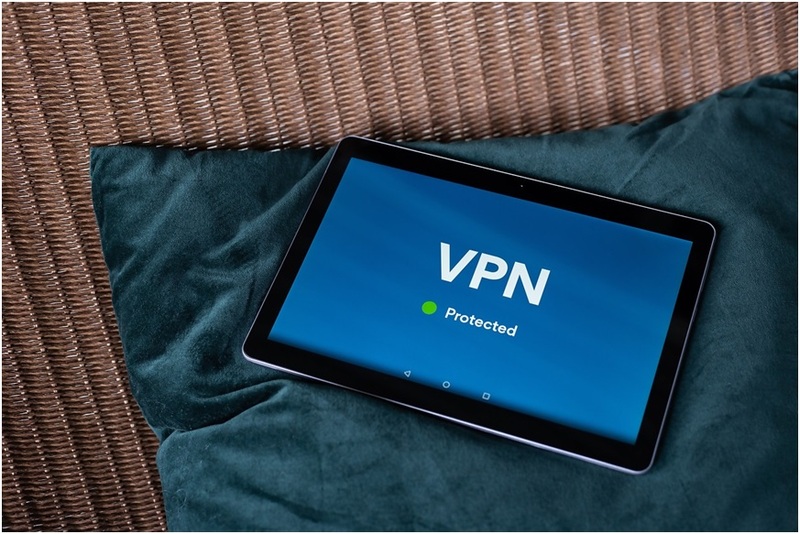 This is another thing you should look out for when choosing your VPN provider, as some of them may limit your usage to one device at a time, or may not even offer a VPN service on mobile devices at all. It is important to note that using a VPN will not make you fully anonymous online, although the extent to which it will is still impressive. When you are not using a VPN, your connection is completely open, and in a way, vulnerable. Anyone with the right tools and bad intentions can have access to your personal data, which is why more and more people are beginning to use VPNs, as they encrypt tour transmission and make it seem as though the private server is making the connection, rather than the device you are using. Every VPN is different in regards to their policy regarding privacy, so there are certain things to research before deciding on which VPN to go with. Some of the services keep logs of your browsing history, so if this is something you don’t want, be careful which one you choose. Ensuring there is sufficient encryption and a secure connection protocol is also important, and most of this information will be available when reading reviews of each service, so doing enough research is an important part of ensuring a secure internet connection. 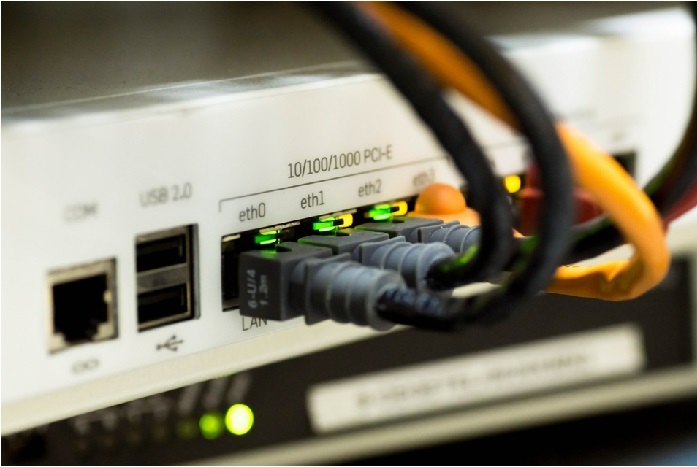 Going one step further you can also install a VPN on your home router, which is the most efficient way of ensuring that everything connected to the router goes through the tunnel mentioned earlier, thus guaranteeing secure browsing or streaming. In order to do this, ensure that your router is compatible with VPN; the information of which is almost always available on the service provider’s website. The specific steps involved with setting up VPNs on routers vary depending on your internet provider, and they should have more information on the setup of a VPN via a router on their website.